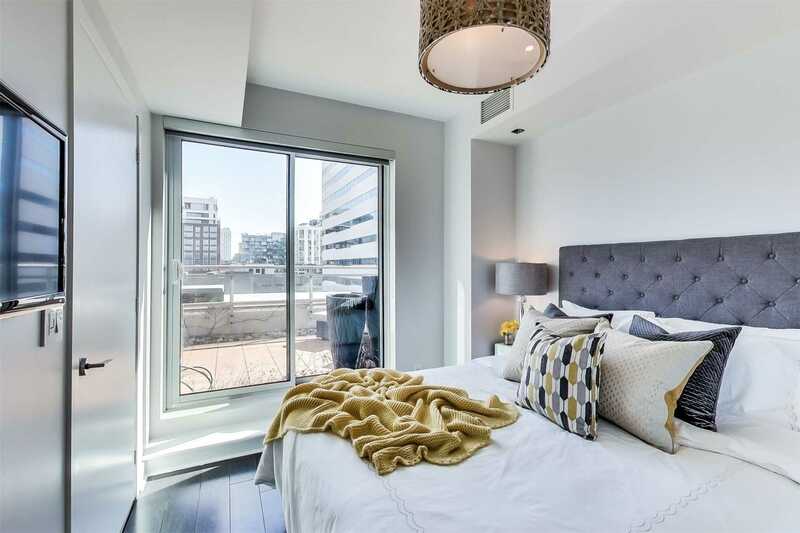 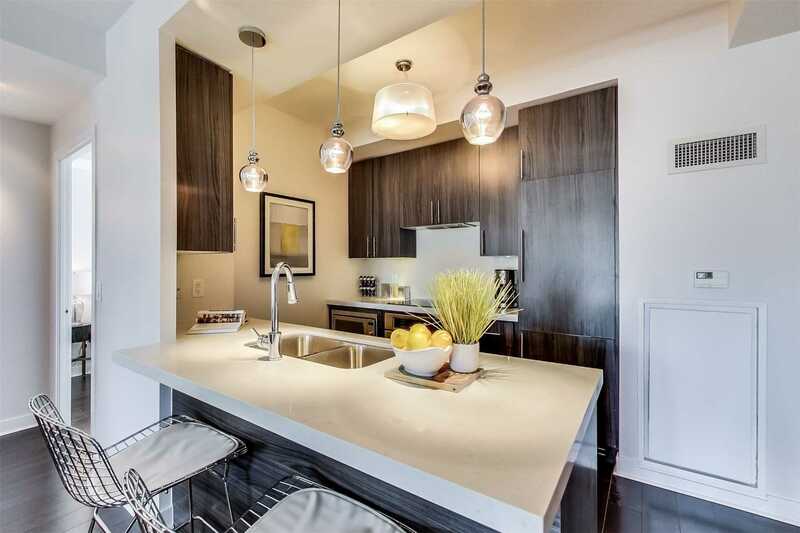 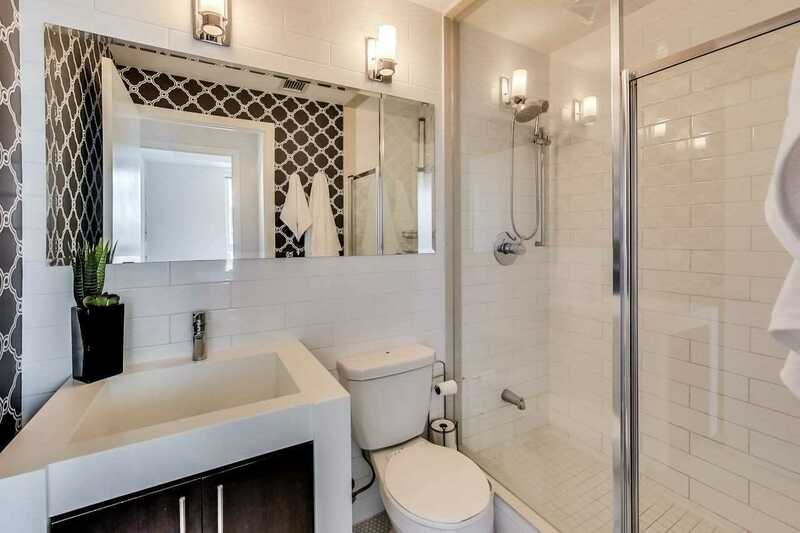 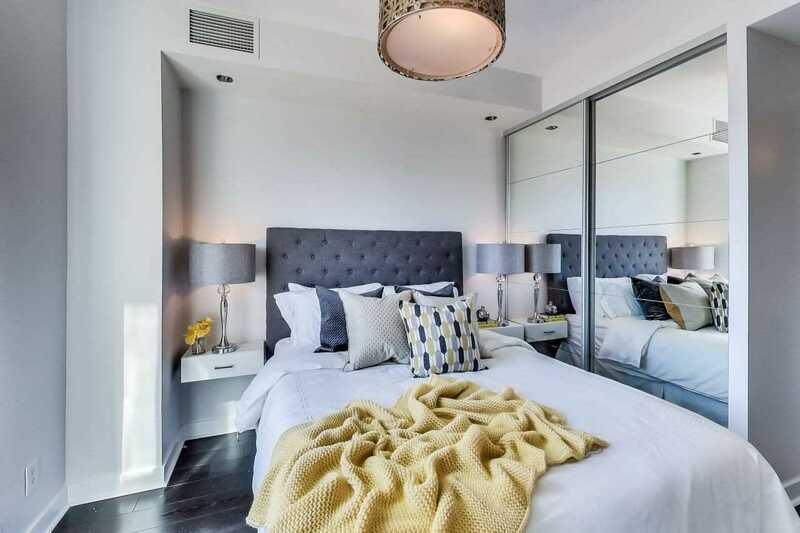 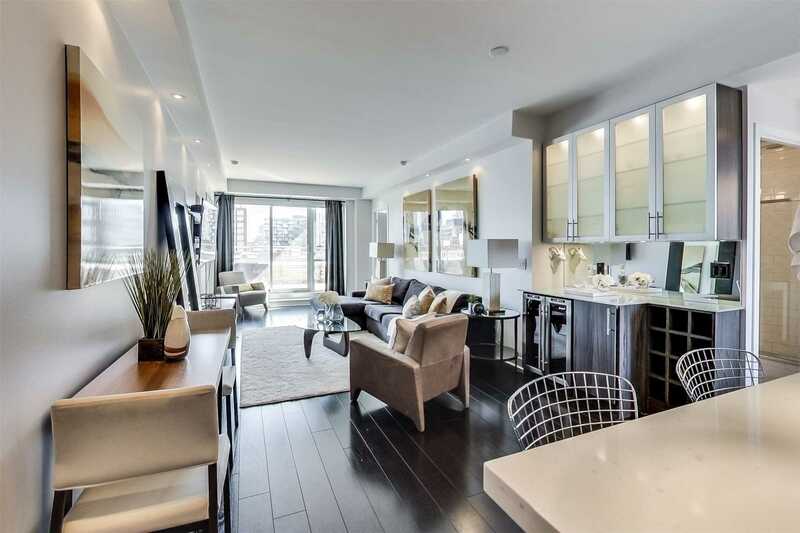 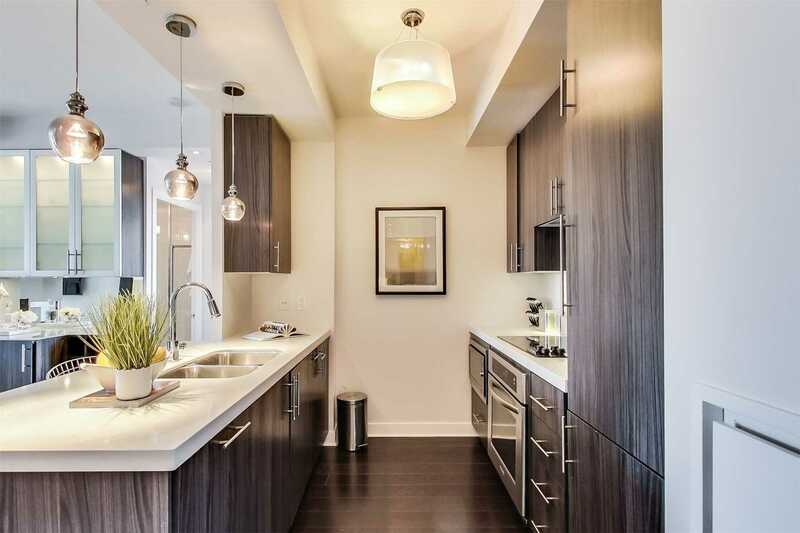 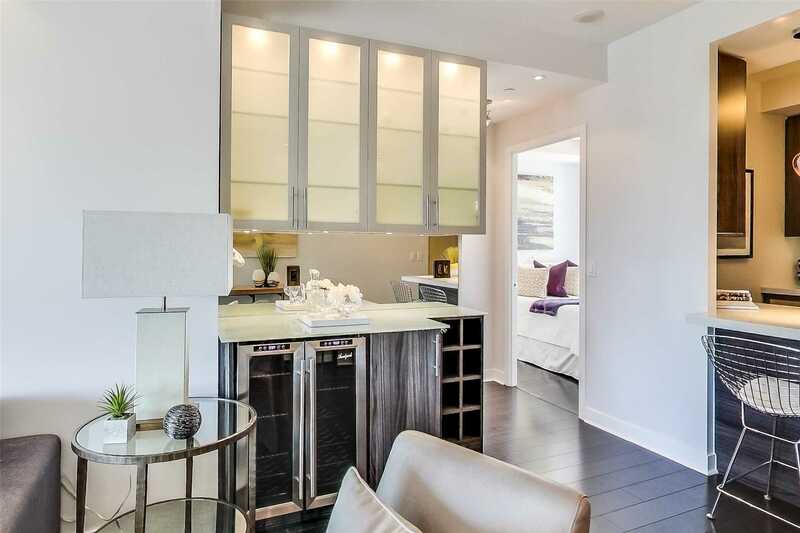 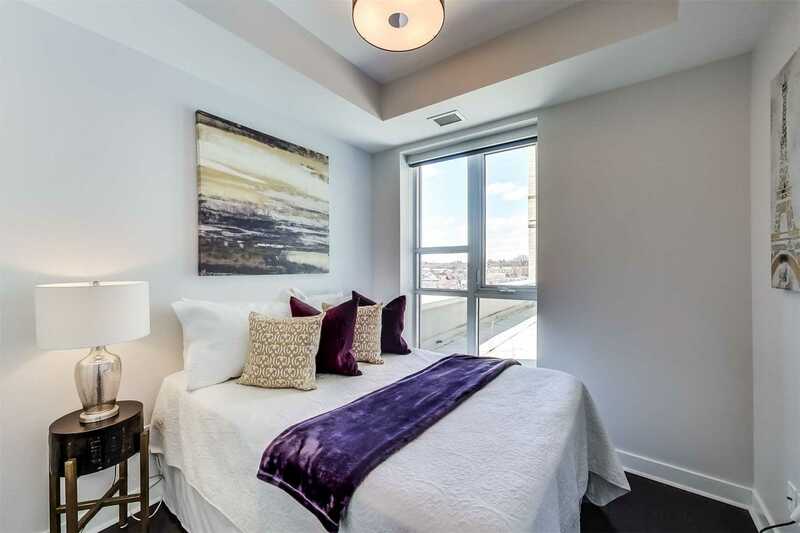 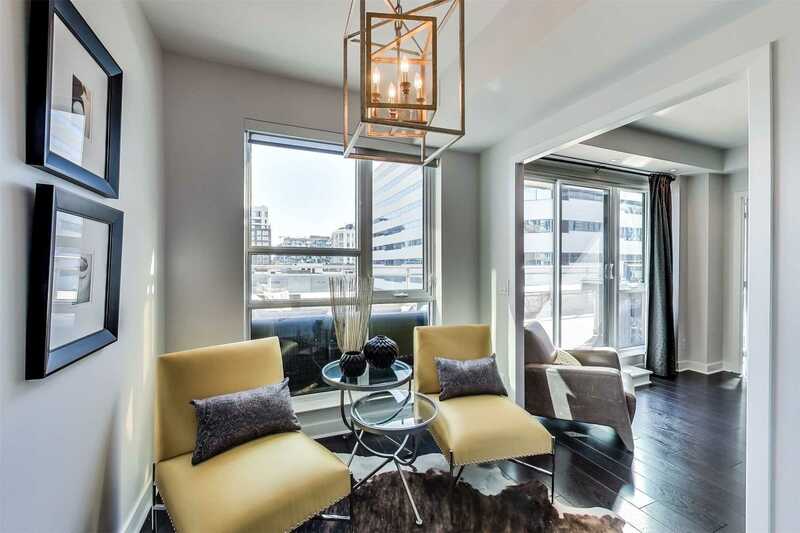 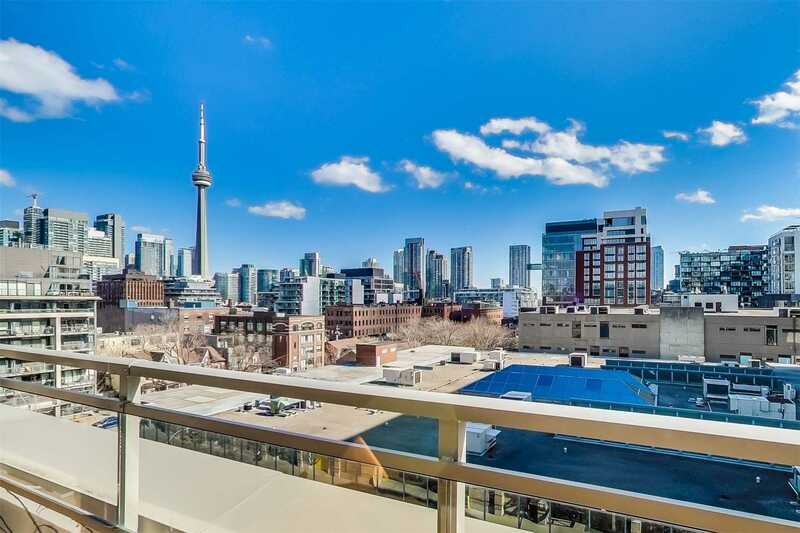 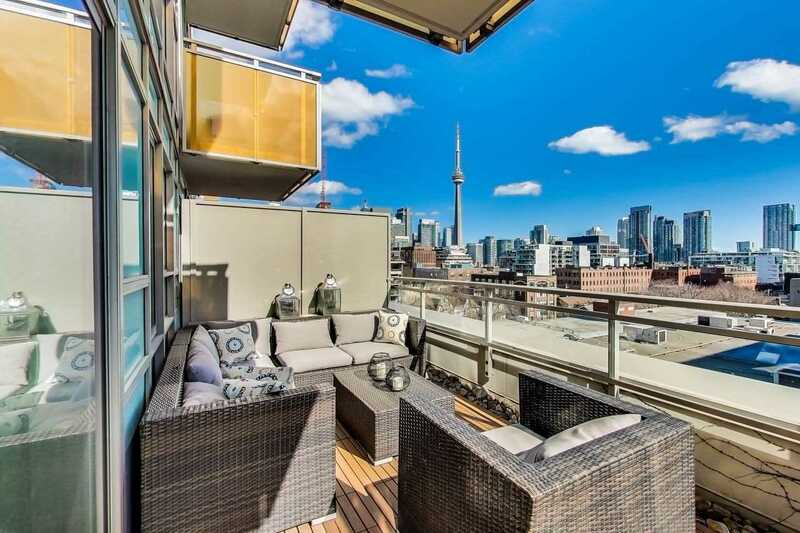 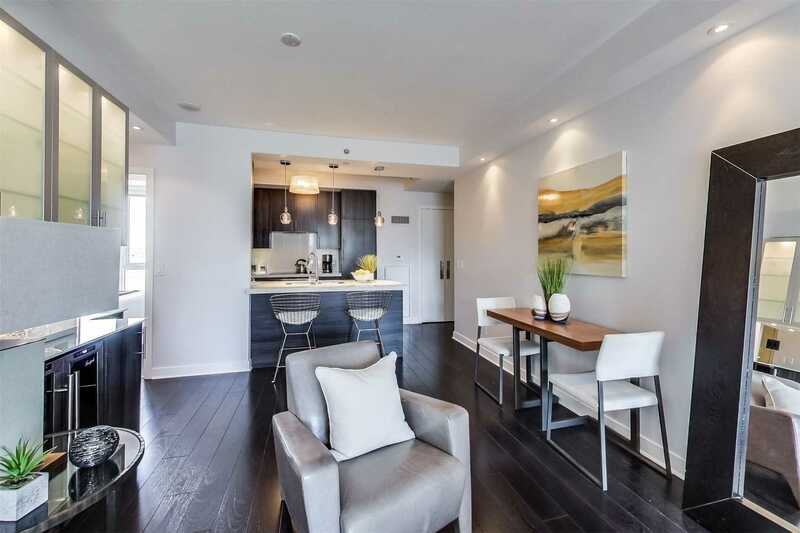 This Luxurious 3 Bdrm Offers City Views, Ample Space For Entertaining & Exudes Quality & Refinement. 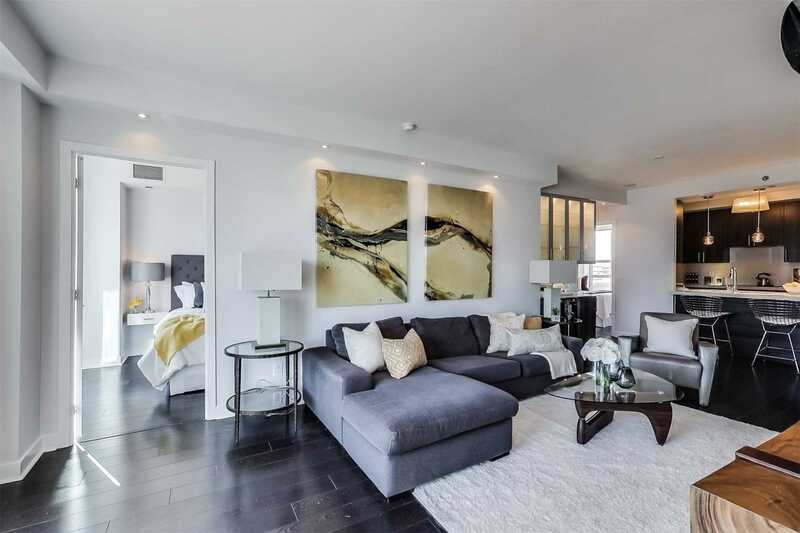 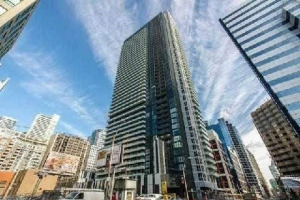 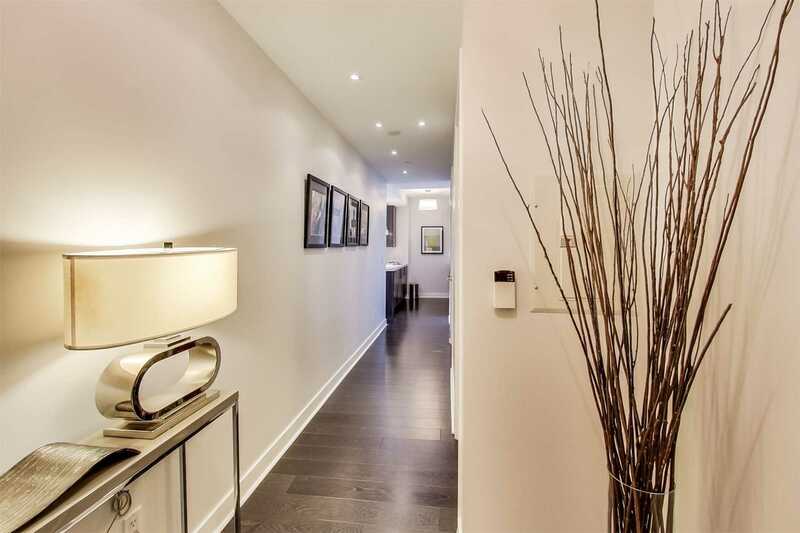 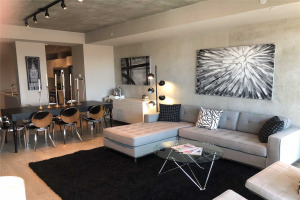 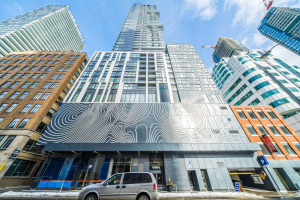 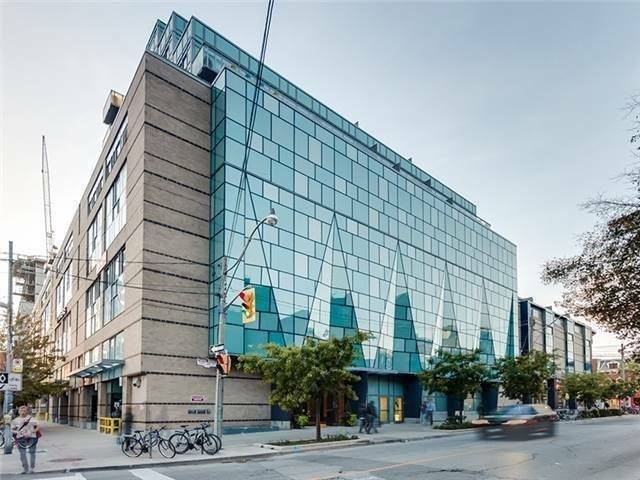 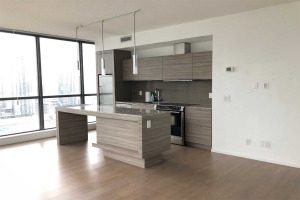 1150 Sq.Ft Of Open Concept, Airy Designed Interior Living Space, Floor To Ceiling Windows, High-End Finishes, Mbed With 4 Pc Ensuite & Private 300 Sq.Ft. 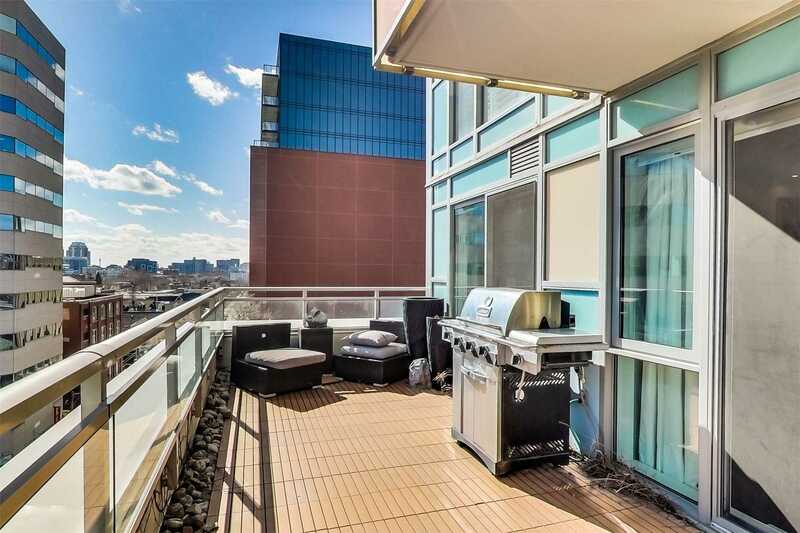 Terrace W/Unobstructed Se Views And Gas Hookup. 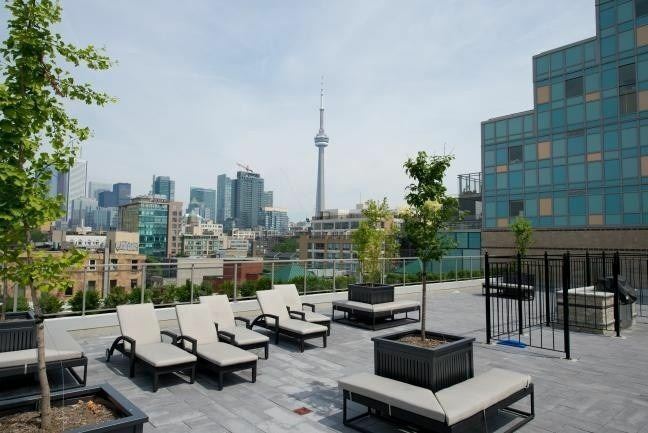 Custom B/I Bar Complete With Wine Fridge,20,000 Sf Rooftop Terrace, State-Of-Art Gym, Party Rm, Meeting Rm. 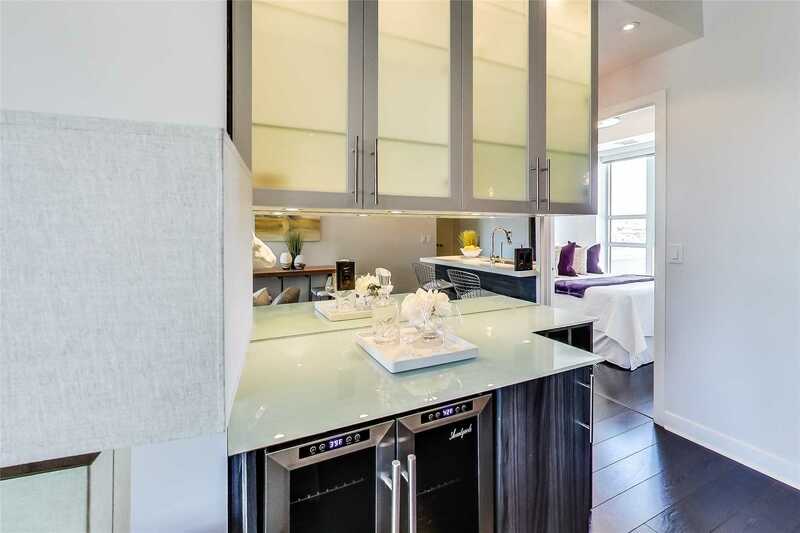 Fridge, Cooktop, Microwave, Oven, Dishwasher, Stackable Washer And Dryer, Bar Fridge And Wine Cooler (Living Room). 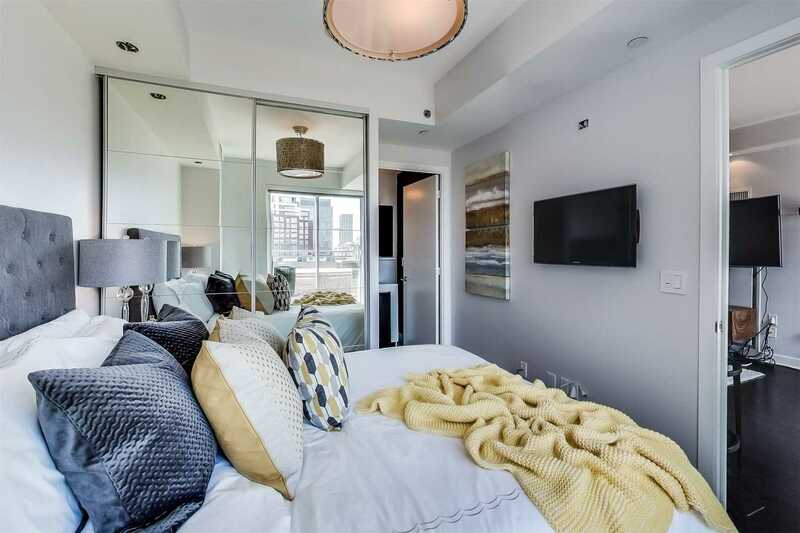 Window Dressings.